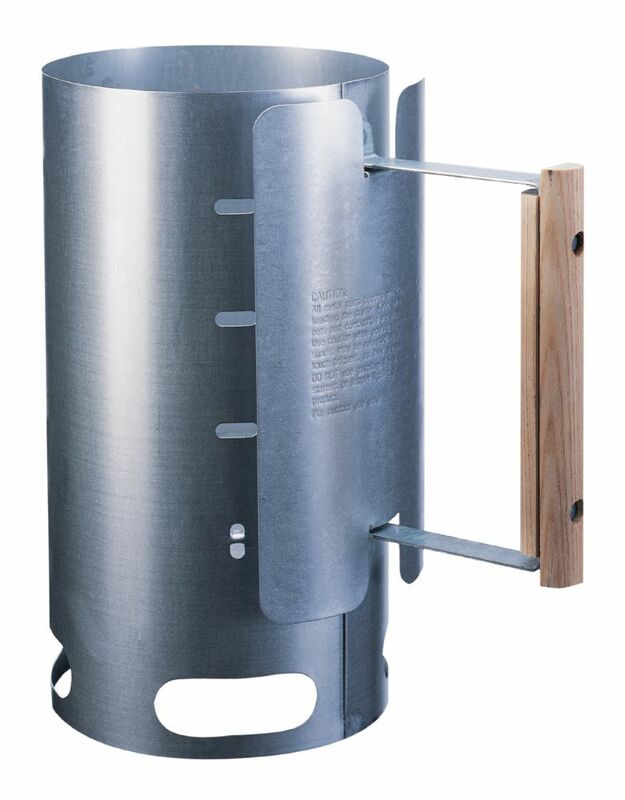 After using the Lodge chimney starter, you'll wonder what you did without it. Lodge's assortment of camping accessories and cooking tools. Impressive performance, safely under control: Hilti's DCH 300 12 in. Electric Diamond Saw cuts to unrivalled depths while excelling in performance. The DCH 300 has a unique ergonomic design featuring the grip and cutting disc in exactly the same axis, allowing for greater control while cutting. A powerful 2,600-Watt motor with intelligent Smart Power control provides superb performance, making cutting not only more accurate but easier and safer than ever before. This saw is more economical than its starter package counterpart, as it includes only the saw and a twist lock adaptor for those people who already have diamond cutting blades. Cut through various concrete and masonry base materials with this Hilti electric diamond saw. 12 inch Charcoal Chimney Starter After using the Lodge chimney starter, you'll wonder what you did without it. Lodge's assortment of camping accessories and cooking tools.